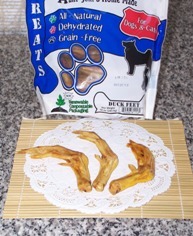 Dehydrated duck feet 10 oz made in USA. Let’s watch how much our k9 executive chef “Palette” enjoy her Dehydrated Duck feet below. Palette and Dehydrated Duck feet.. If you are a blog subscriber,please click here to watch the video. 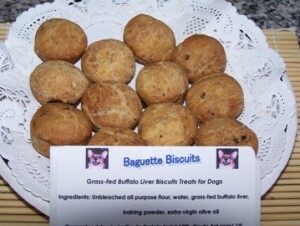 You can read more on Dehydrated Duck feet in the taste testing entry titled “Palette’s note;Dehydrated Duck feet”. Please click here to read the entry. You will see the flat rate shipping charge during the month of June. Charge is based on the order total. Enjoy shipping rate break during this month!